A night without your kids or other people. A night for just you and your spouse. Doesn’t this sound amazing? This is what we call a Date Night. Date Nights are a priority in our house. It’s our time away to focus on each other. We firmly believe that we can still get to know one another. Even after 17 and a half years of marriage, we are learning new things. I love this! We really enjoy getting creative with our date nights. 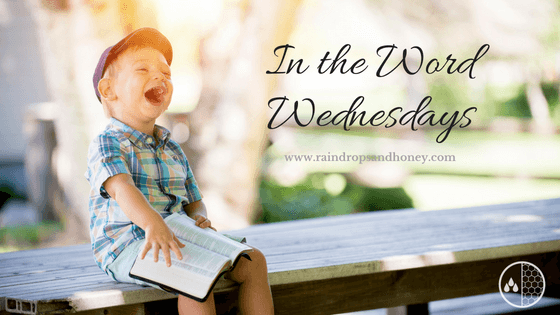 Today, I am going to share three date night ideas that will cost you $20 or less. Do you remember what you used to do when you first started dating one another? On this date, try to recreate those times. If you live in the same area, go to places you went to back when you were dating. Create new memories at the places you used to go. Jonathan and I don’t live in the same area that we did while dating. So, we improvised. Thankfully, there is a Fazoli’s in our area. We used to go their often in college on our dates. We also enjoyed going to the coffee house in our college town. So, on our A Trip Down Memory Lane date we found a local coffee shop and enjoyed time hanging out there. To begin this date, go out to eat. After dinner, head to a Goodwill store. Spend however much time you would like looking through the store. Each person will pick out an outfit for the other person. After trying it on, purchase the outfit and head out. Change into your outfits and walk around town. If you have money left, get some dessert. Or you can head to a park and just hang out and talk. Make sure you get pictures of one another in your “new” outfits. To begin this date, go out to dinner. Maybe even try a new restaurant. After dinner, head to the Dollar Store. Spend 10-15 minutes looking around. Find an item you would really like. After the time is up, meet back up with your spouse. Next, your spouse needs to figure out what you want by playing hot and cold. As they get closer to the item, tell them “hot or hotter” or if they are far from it, say “cold or colder.” Eventually, they will figure out the item you want. Then it’s your turn to figure out what your spouse wants. After playing the hot and cold game, head up front and buy the items for each other. If you have enough money left, feel free to buy more than one item for each other or go out for a dessert. 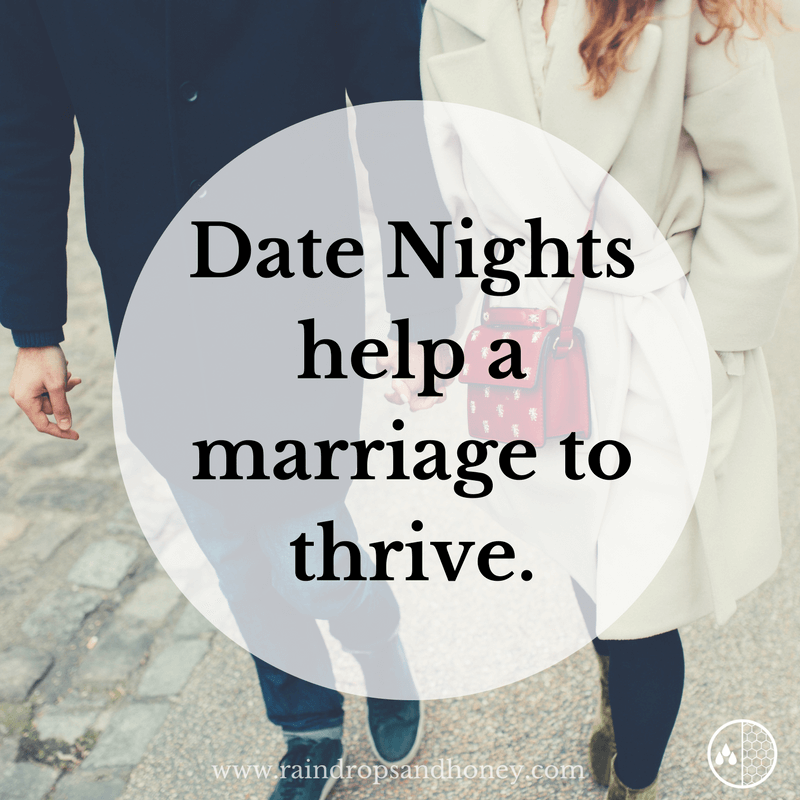 Date Nights are so important in helping a marriage thrive. This time away helps you as a couple to not get lost in the day to day with work, kids, etc. Hopefully, this post gave you some ideas for a Date Night. If you try one, I’d love to hear about it. What date night ideas do you have? Please comment below. We may just try your idea next week!